What is Great Start to Quality, and what does it mean for you, as a a provider? Find out here! 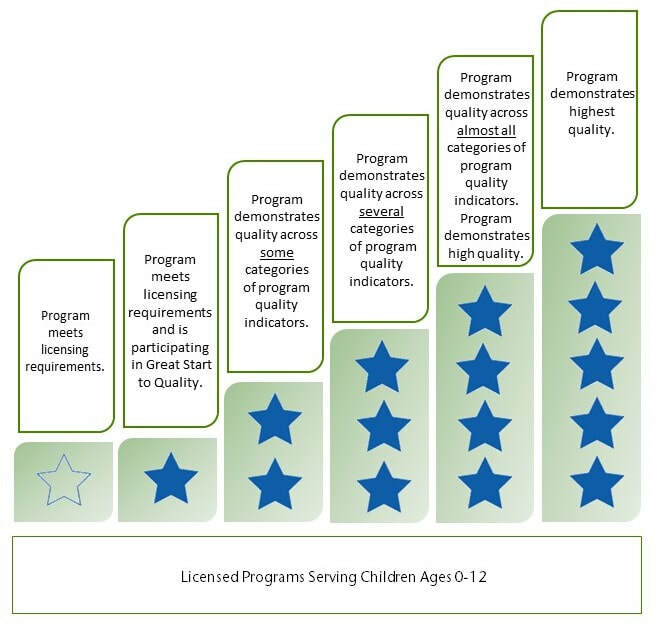 Michigan ranks early childcare providers on a scale of 1-5 in their "Star Rating" program. 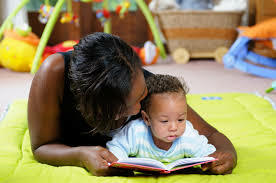 Childcare providers with more stars are more likely to attract new families! Learn more about the star rating system here. Besides attracting new families, what are some benefits of increasing your Star Rating? Learn more here. Why Participate in Great Start to Quality? 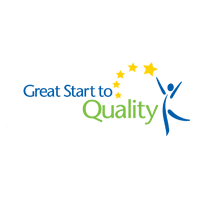 Learn about the Great Start to Quality program!